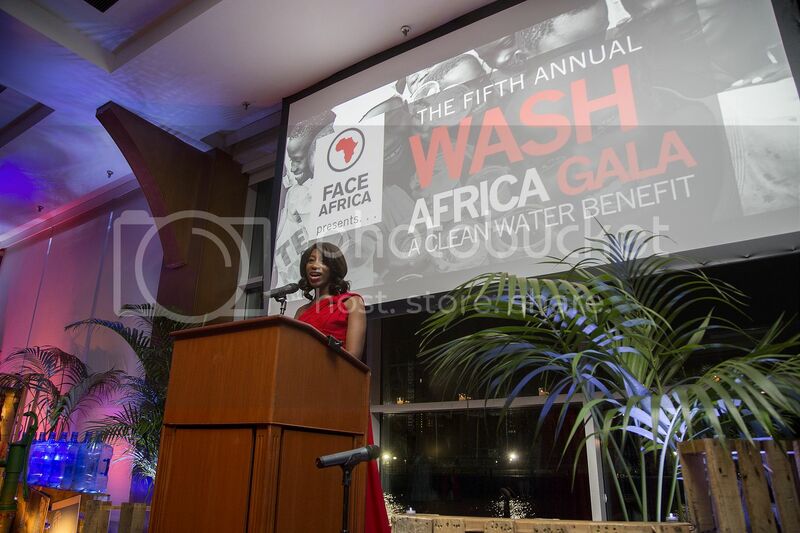 NEW YORK, NY – On March 22, 2014, FACE Africa hosted its 5th annual WASH (Water, Sanitation and Hygiene) Gala at Pier Sixty, Chelsea Piers. Held on UN World Water Day, the gala raised $150,000 to support the organization’s mission of providing sustainable clean water, sanitation and hygiene projects in sub-Saharan Africa. Proceeds will benefit 30 clean water projects for FACE Africa’s County by County program in Rivercess County, Liberia that will serve 25 communities and provide 12,000 people with access to clean water. Additional support for the program was provided by the Chevron Corporation with a $100,000 matching grant. Making clean water a reality, one community at a time is the core mission of FACE Africa. “We’re thrilled to celebrate our 5th year anniversary and the achievements we have made in providing clean, safe drinking water in Liberia. In keeping with tradition, the 2014 Gala continued to pay tribute to all our friends, partners, and the many change-makers who have been instrumental in our growth and success,” shared Saran Kaba Jones, FACE Africa’s founder and executive director. 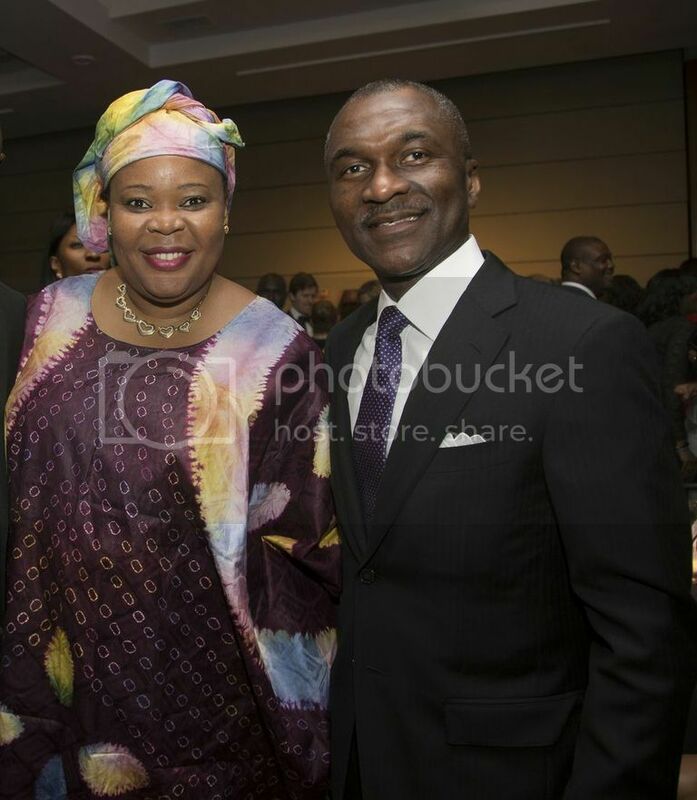 This year’s Gala honored Nigerian entrepreneur, investor and philanthropist Tony Elumelu. The Tony Elumelu Foundation was founded in 2010 by Mr. Elumelu and is committed to the economic transformation of Africa by enhancing the competitiveness and growth of the African private sector. The evening featured a cocktail reception, premium open bar, auction and live entertainment. Sponsors included The Coca-Cola Company, Voss Water, Arik Air, Go Green Ride, MyExtensionz, Ecohomes Liberia, The Khana Group and Ethiopian Airlines. Special guests included former NBA star Dikembe Mutombo, model Oluchi, and National Urban League President and CEO Marc Morial. Since 2009, FACE Africa has raised over $250,000 for clean water projects in Liberia benefiting over 10,000 residents with support from partners such as the Voss Foundation, JP Morgan Chase Community Giving, P&G’s Covergirl, The Global Neighborhood Fund and The Segal Family Foundation. Learn more at http://faceafrica.org/.